Australia has a reputation for its dangerous wildlife, and its trees are no more safe than its many species of venomous spiders. One tree in particular has a reputation for its dangerous branches, and is often called the “Widow Maker” by Australian natives: the gum tree, a common tree the Brisbane area, has a record of killing people by dropping large, heavy branches with little to no warning. The gum tree started its reputation in the early years of Australia’s development. Cases of branches falling and killing those beneath them began to spread like wildfire across the countryside, and the tree eventually was known as it is today, as the Widow Maker. It became clear that this issue was not isolated to one part of Australia, but could been seen nearly anywhere in the country, and it was evident a solution needed to be found. When gum trees drop their branches, they don’t drop small sticks that could be chewed up by lawn equipment. These trees can drop branches that weigh hundreds of kilograms, and are more than heavy enough to destroy whatever is in their path. You may not be concerned about walking underneath one, however having one on your property can be dangerous to your home and your car, as well as to yourself. Should one of these branches crash through your ceiling, serious damage and potential harm is sure to ensue, making it important that your gum trees are kept in-check. What makes gum trees dangerous? Gum trees (which are technically known as Eucalyptus) grow at an alarming rate, and this hasty growth leads to branches which are weaker than they would be if they had grown at a slower pace. Because these branches are so weak, they are highly prone to breakage when affected by wind and rain. Overtime, forces of the weather can weaken these branches further, leading them to break suddenly with no warning at some point in the future. Not only are gum trees a hazard because they can fall suddenly, but they can also catch on fire much more easily than most other kinds of trees. In fact, gum trees are so flammable, there are records of them exploding when caught on fire. This poses an extreme danger to anyone living near a gum tree, as a sudden bolt of lightning or out-of-hand backyard fire can lead to a huge disaster. Some species of gum trees are more prone to breakage than others. River red gums are considered to be some of the most dangerous, and people are advised not to walk under them. The branches of gum trees are incredibly heavy, as they are dense with resin, making them even more dangerous to those near them. While gum trees can be highly unpredictable, there are a number of ways you can keep you and your property safe from harm. The ideal situation would be to live nowhere near a gum tree, as even a distance they can pose a threat. If you are located near a gum tree, you should consider having it removed by a team of professionals. If the tree is not under your jurisdiction but still poses a threat to your property, speak to the property owner to whom it belongs. See if you can reach an agreement to have the tree removed, and explain to them the dangers posed by the tree to both properties. If the tree is on public property, contact the Brisbane City Council Tree Removal team to report the issues. They are a team of experts who have a number of members on the board who can determine the safety risk of the tree. They will most likely remove it if asked respectfully, as they understand the high risk of living near a gum tree. If you are looking to remove a gum tree on your property, give us a call today to learn more about our tree removal services. We are the best in tree removal in Brisbane, with a team of highly trained-staff and many years in the business. 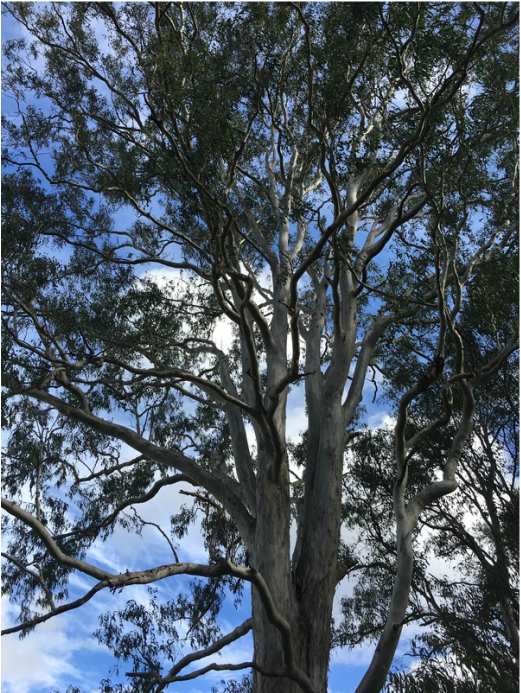 We understand the threat that gum trees can pose, and we are dedicated to having them removed safely with no damage to your property. By working with us, you get our safety guarantee, as we do not have an accident on our record, and we are looking to continue that legacy with every project we do. We work with leading arborists in Brisbane, which helps us to develop safer and more effective methods of tree removals, making the process safer and less stressful for all involved. If you are looking for high-quality tree cutting in Brisbane, contact us today to learn more about the many tree services we offer. If you are in need of land clearing in Brisbane, we are the best team for the job. We have a dedication to customer satisfaction that is unmatched, and we guarantee that we will fulfill our promise to you with every project do. 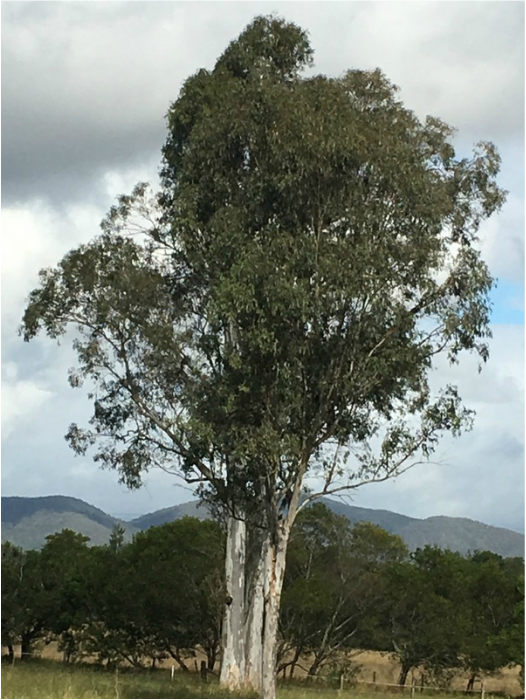 Don’t leave troublesome gum trees on your property, contact the leading garden maintenance team in Brisbane to have your project done right the first time. We offer affordable tree removal services, and we are the top tree felling experts in Brisbane. We have a dedication to tree care, and our knowledgeable and passionate staff understand the importance of gum tree removal. They have been trained to know what to look for in a gum tree that may make it dangerous, and they use only the safest methods to remove them. Don’t let gum trees put you, your family, and your property at risk. Even if you don’t believe the tree poses a risk, have our top arborist in Brisbane come out to determine the safety factor of your gum tree. Some can be fixed with just a trimming, but most are best removed entirely. We offer cheap tree removal in Brisbane that can fit any budget, and we want to do whatever we can to put you and your family at ease.